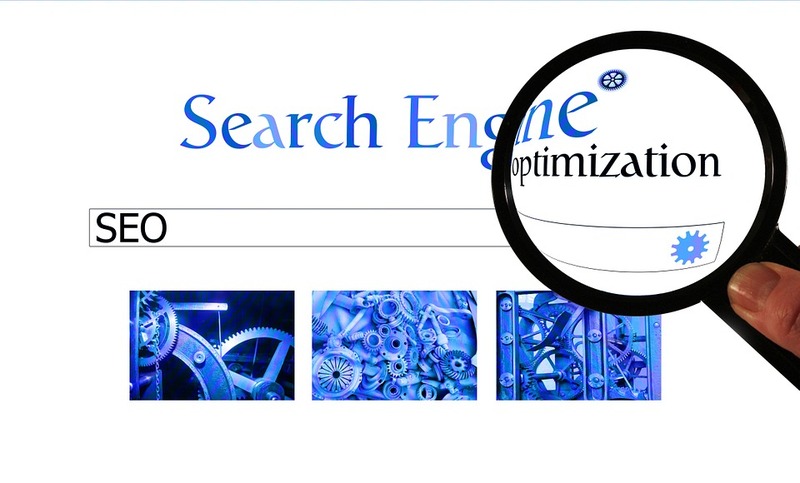 SEO is at the heart of website performance. Do it right and your website will top the rankings; miss the key elements and drop to the bottom. Of the countless elements that factor into SEO, though, one of the easiest ones to get wrong is links. Links are an important factor in building your site ranking, establishing a reputation for reliability and quality, but there is a wrong way to use links. Known as black hat linking, these ethically questionable links are part of broader “black hat practices” that can hurt your site’s ranking. There are several kinds of links that are considered “black hat” in the SEO world, including using paid links, product review links, or even allowing guest blogging for the sake of link building – more on this later. This isn’t to say that these practices don’t happen, but they’re frowned upon and can make your site look like a scam. Luckily, using appropriate rel=“no follow” coding can easily fix the issue, especially if there are just a few links involved. If so many common practices are off limits for link building, how is your site supposed to improve its performance? The key is to identify those practices that are on the ethical up and up – and to get creative. Plenty of sites take the high road and yours should be one of them. The easiest way to improve your linking prospects is by creating high-value content. From interviews to how-to posts, high-value content is easy for other sites to link to and can be inserted into guest posts in an informative, natural way. The more comfortably your content fits into allied site posts, the more it will contribute to positive SEO. High-value linking, of course, goes in both directions, but if you’re not sure whether your current links fit the white hat mold, don’t worry. An SEO consultant can fix any white hat links so that they support your site’s ranking, while weeding out those pesky black hat connections. Ask around in the SEO world and the experts will tell you that interviews are the most valuable kind of content. Why? Well, it hinges on originality and depth of content. Interviews rely on contact with diverse professionals and laymen, whether you’re contacting sources through HARO (Help A Reporter Out) or talking to a local shop owner, you’ll be generating new information and personal insights and that’s great for your website. Visuals, whether they’re pictures, infographics, or even videos, perform especially well when compared to text content, but they also take more skill to produce. Consider amping up your site’s link potential by crafting impactful infographics. Infographics are a great way to make data more accessible and they’re also highly likely to be shared across multiple websites. In fact, if you choose to create infographics for your site, keep an eye on them and track where they wind up. If you spot it on another site, contact the page owner to request a link. You can also do this with high-quality photographs, but infographics offer greater “added value” in the SEO world. Most sites slip up and embrace some black hat practices, especially in their early days, but don’t worry – all is not lost. If you’re hit by an SEO penalty, you can make changes, assess the reported errors, and build your site back up. Just take the time to learn the rules and focus on quality. It’s not the easy way, but it is the smart way to do SEO. Car Accidents: When Do You Need an Attorney?